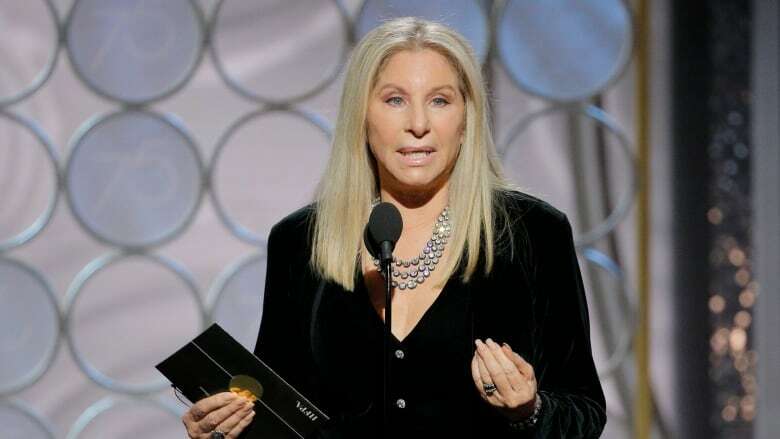 Barbra Streisand elaborated Saturday on her highly criticized remarks about Michael Jackson, saying that she feels "nothing but sympathy" for the men accusing the late star of sexually molesting them. Deep into a wide-ranging interview with the Times of London, Streisand was quoted as saying she "absolutely" believed the accusers, Wade Robson and James Safechuck, who make their allegations in the recent HBO documentary Leaving Neverland. But she also raised eyebrows by saying Jackson's "sexual needs were his sexual needs." She added a note of implicit criticism of the boys' parents: "The single most important role of being a parent is to protect their children. It's clear that the parents of the two young men were also victimized and seduced by fame and fantasy." Jackson's estate has condemned the HBO documentary. Jackson, who died in 2009, was found not guilty in 2005 of charges he molested a 13-year-old boy. In the Times of London interview, which covered a range of issues, Streisand was asked about the documentary, which she called "too painful." She said that Jackson, when she met him, was "very sweet, very childlike." Asked how she reconciled that man with the one portrayed in the documentary, she replied: "His sexual needs were his sexual needs, coming from whatever childhood he has or whatever DNA he has. You can say 'molested,' but those children, as you heard say, they were thrilled to be there. They both married and they both have children, so it didn't kill them." Also attracting attention Saturday for remarks about Jackson was another musical icon, Diana Ross. "This is what's on my heart this morning," Ross wrote on Twitter. "I believe and trust that Michael Jackson was and is a magnificent incredible force to me and to many others."